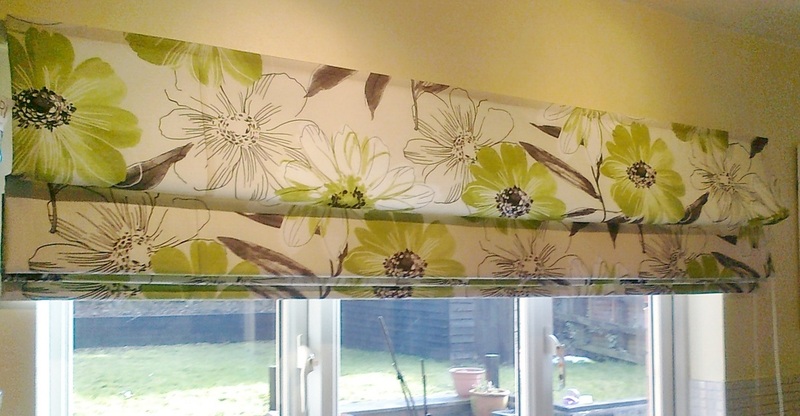 Roman blinds combine the subtle textures of a soft fold fabric with the practicality of a window blind. Available in a stunning range of classic patterns and sumptuous plains. Individuality is created by selecting from our co-ordinating range of accessories to really add that finishing touch to your blind.